Hong Kong-listed Far East Consortium International Limited explained that the Friday agreement will see Trans World Corporation become a subsidiary of its own FEC Overseas Investment (UK) Limited vehicle with the subordinate additionally set to assume up to $11 million of the casino operator’s existing debts. 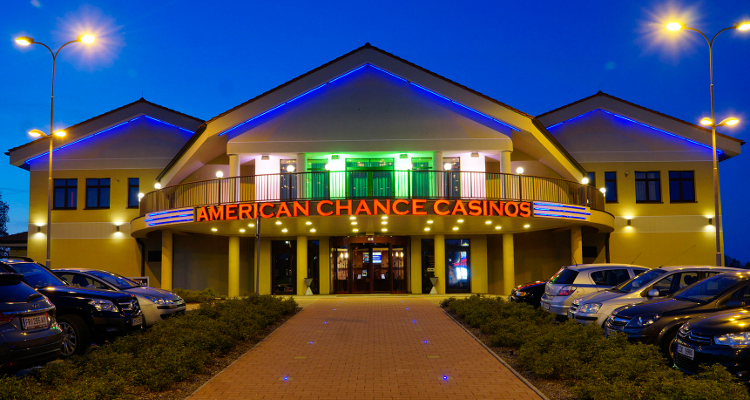 Trans World Corporation currently operates five hotels in the Czech Republic, Austria and Germany and while also being responsible for a trio of American Chance Casinos-branded venues in the Czech border communities of Ceska Kubice, Dolni Dvoriste and Znojmo. Chris Hoong, Managing Director for Far East Consortium International Limited, declared that he was ‘excited’ about the purchase of Trans World Corporation as it has ‘the best in class casino assets in the region with strong growth track records and improving operating efficiencies’ that are sure to bring in robust recurring cash-flows. He additionally proclaimed that ‘recent regulatory changes’ in the Czech Republic have provided Trans World Corporation with ‘further development opportunities’ subsequent to stating that the acquisition will moreover provide his firm’s existing hospitality businesses with ‘synergistic benefits’.